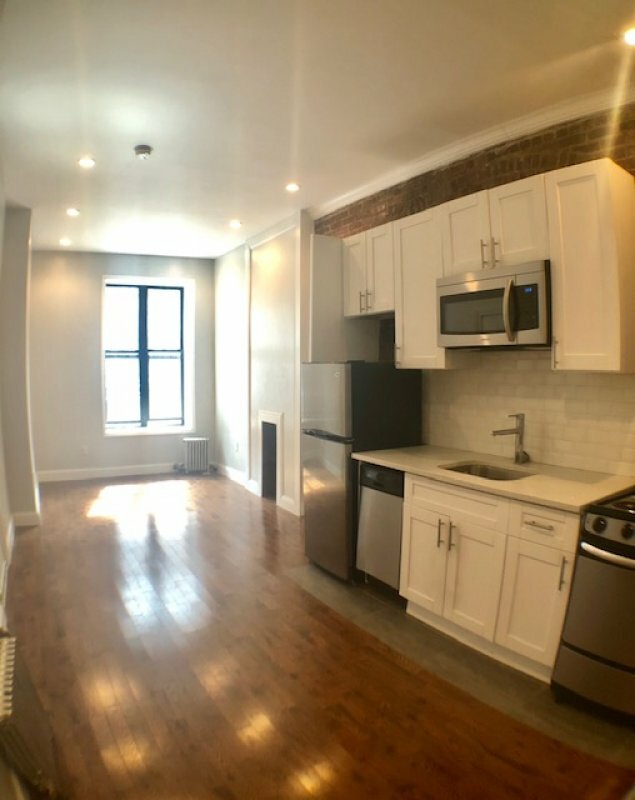 Awesome Deal on 3 BR in The Heights! 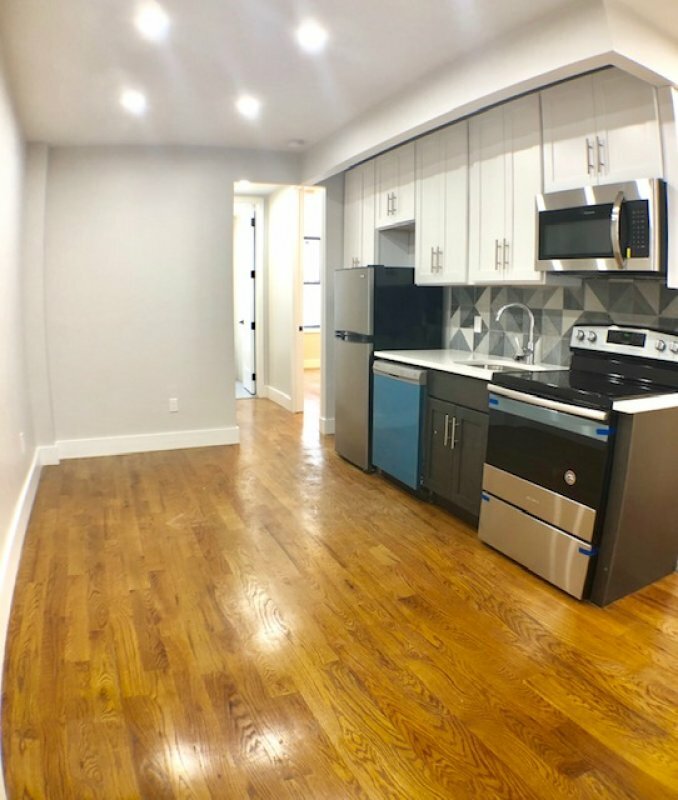 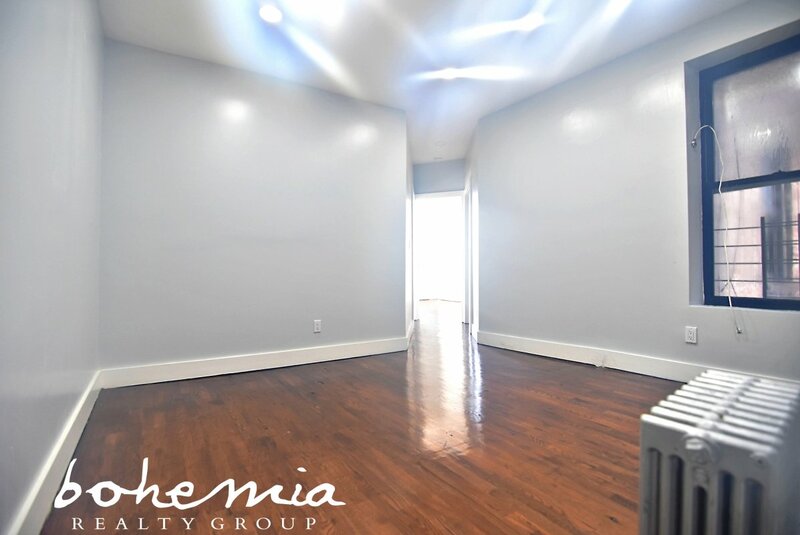 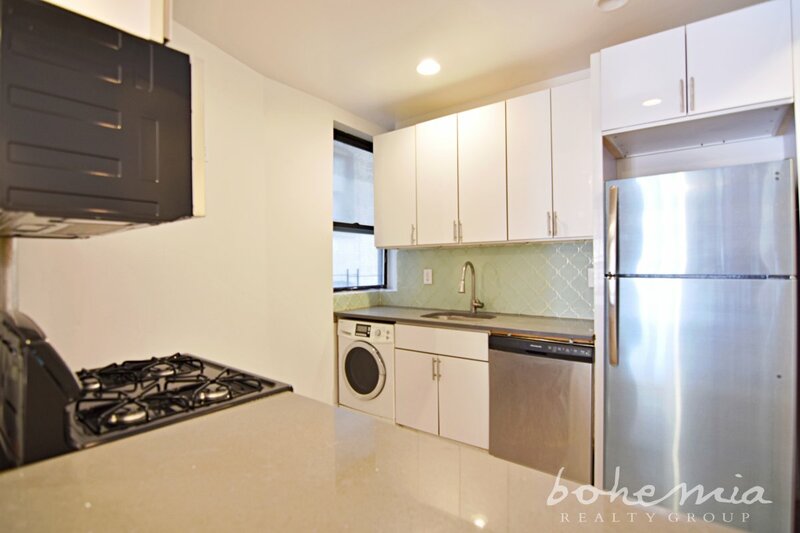 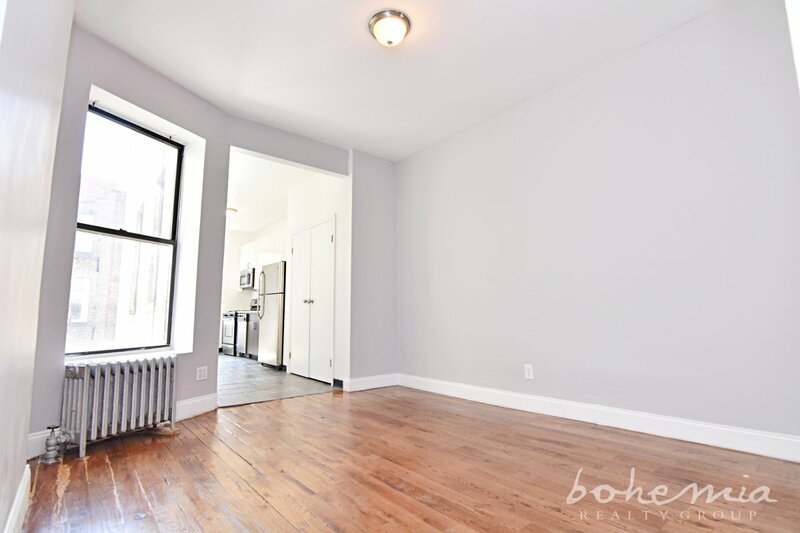 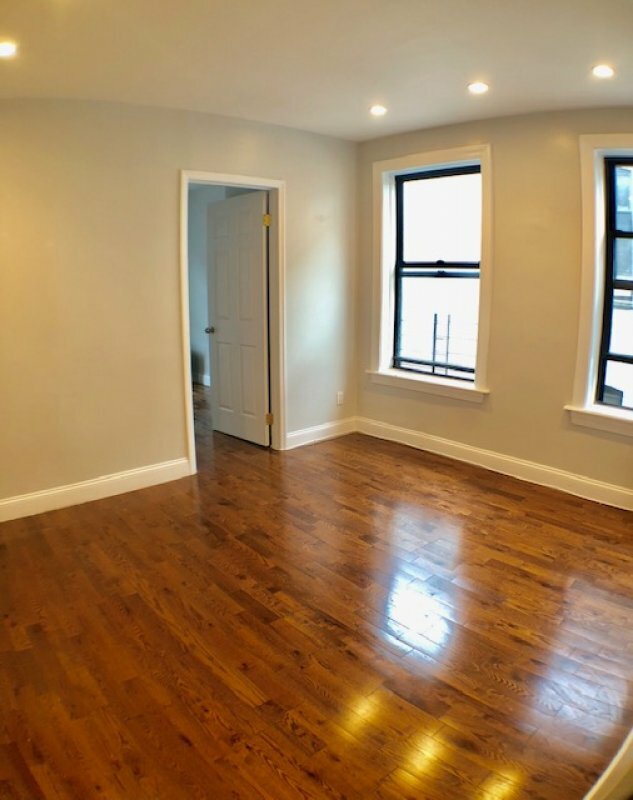 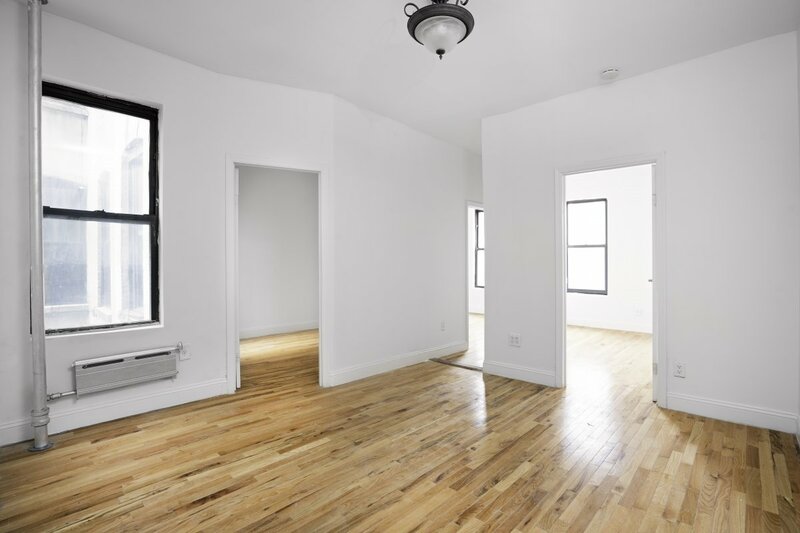 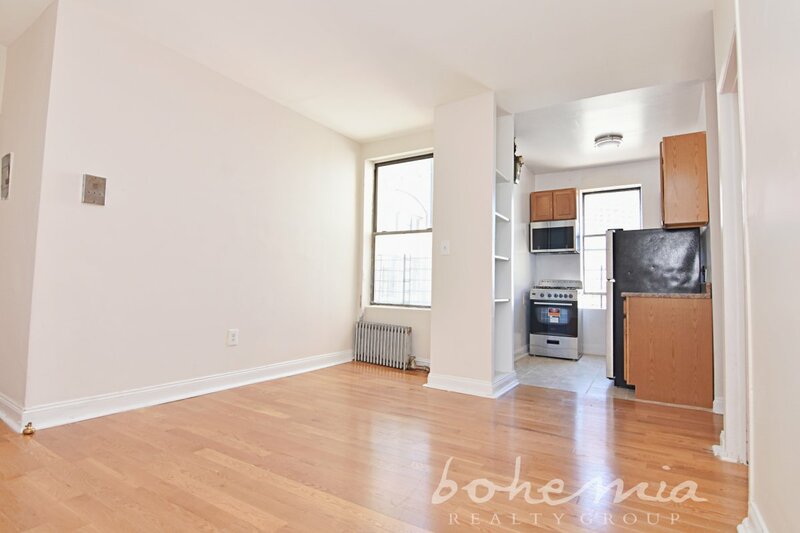 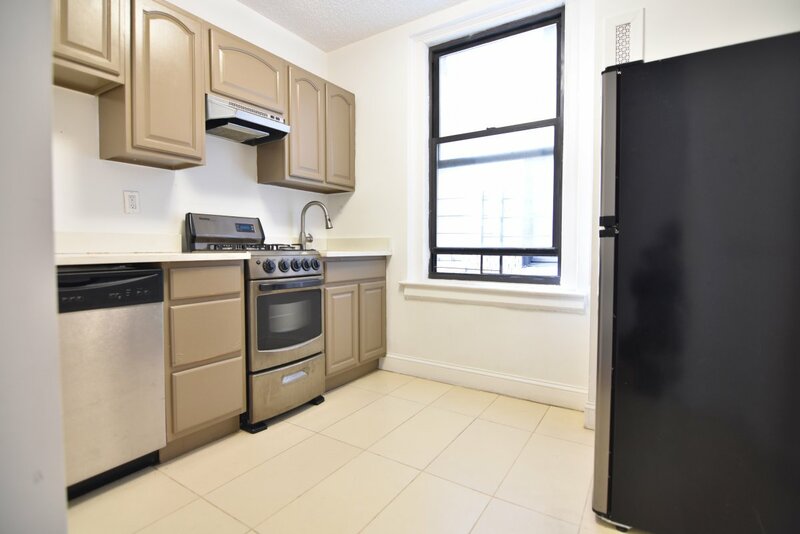 1 Bedroom Across from Morningside Park! 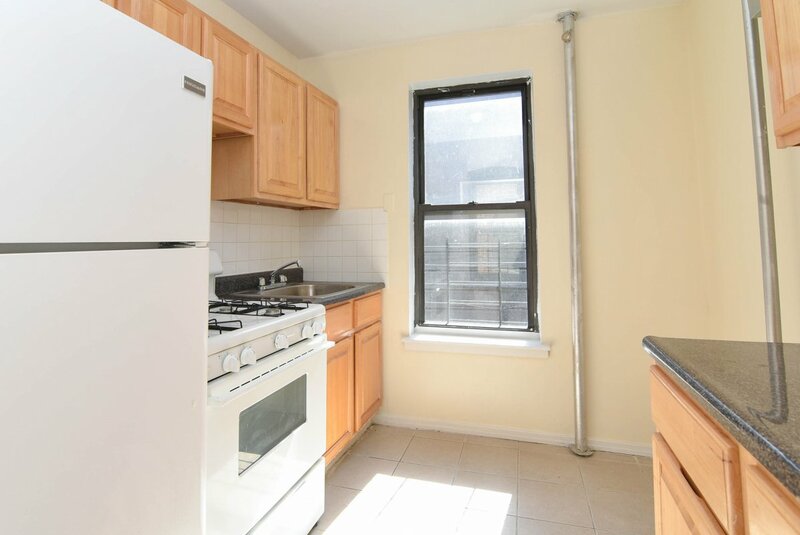 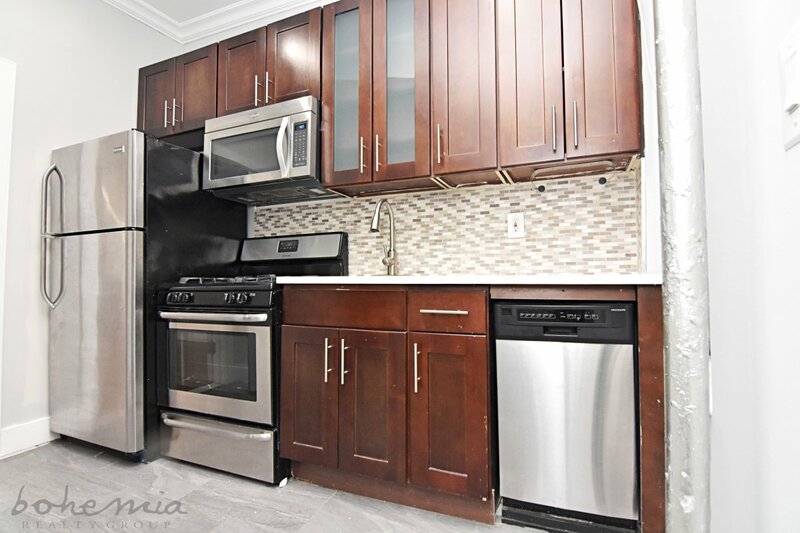 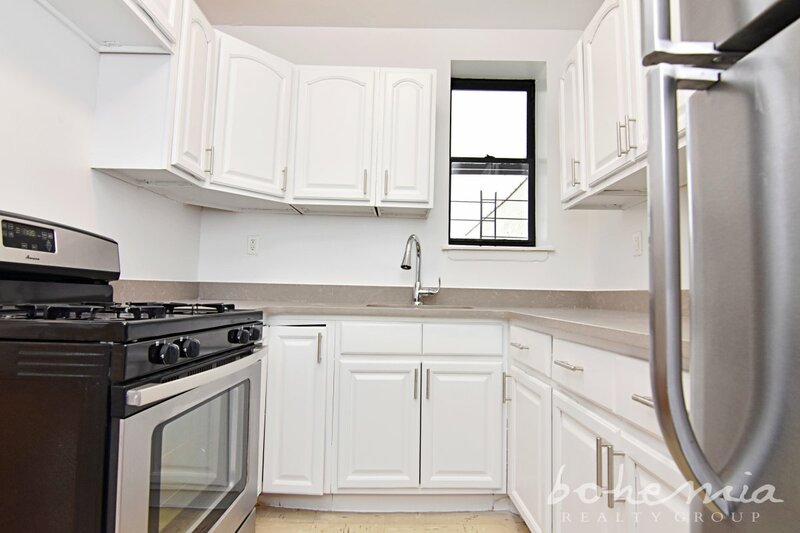 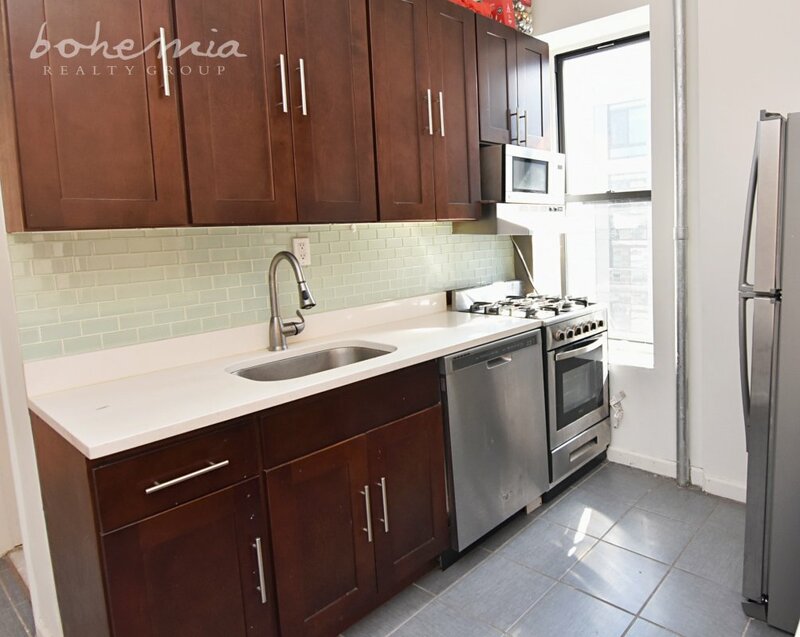 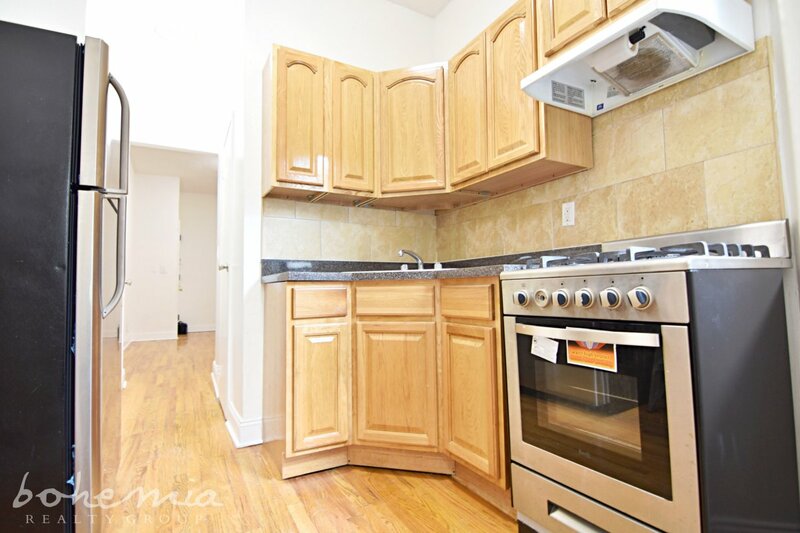 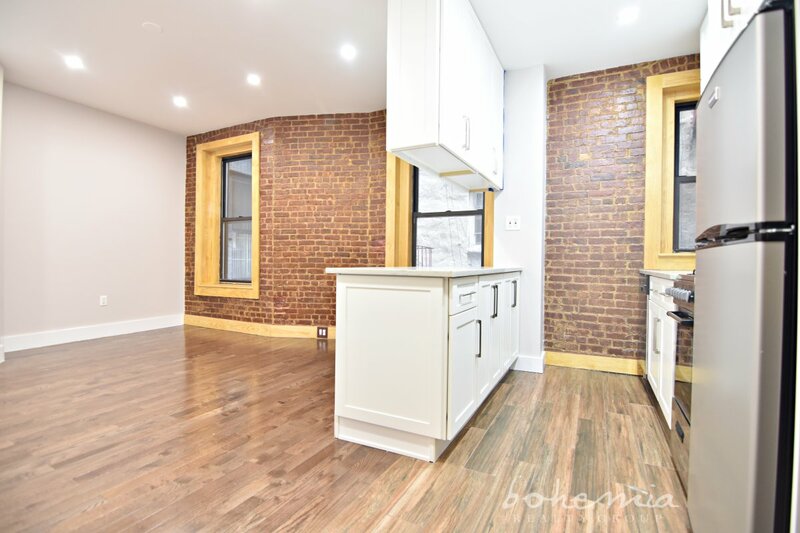 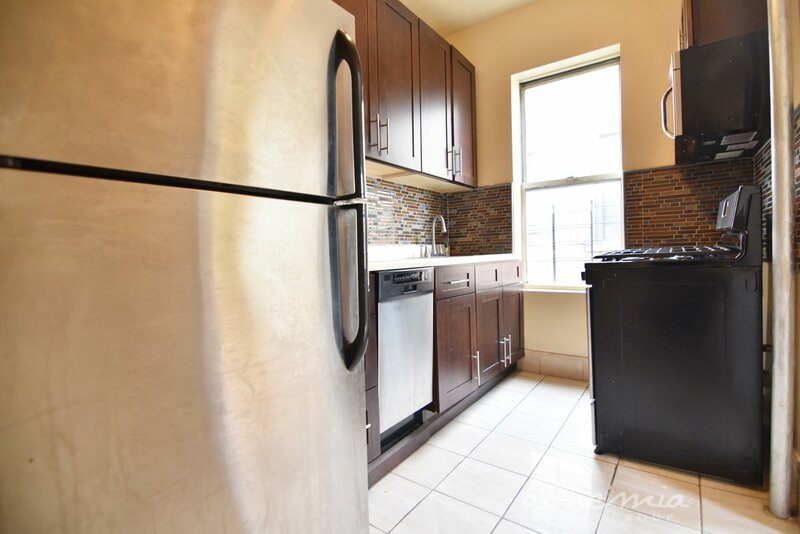 Great Deal on 2 BR in Hamilton Heights! 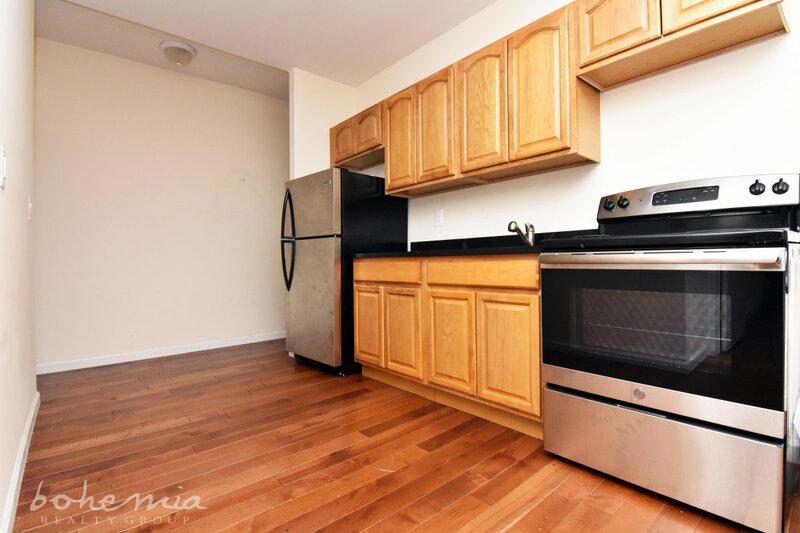 Great Deal on a 3 Bedroom! 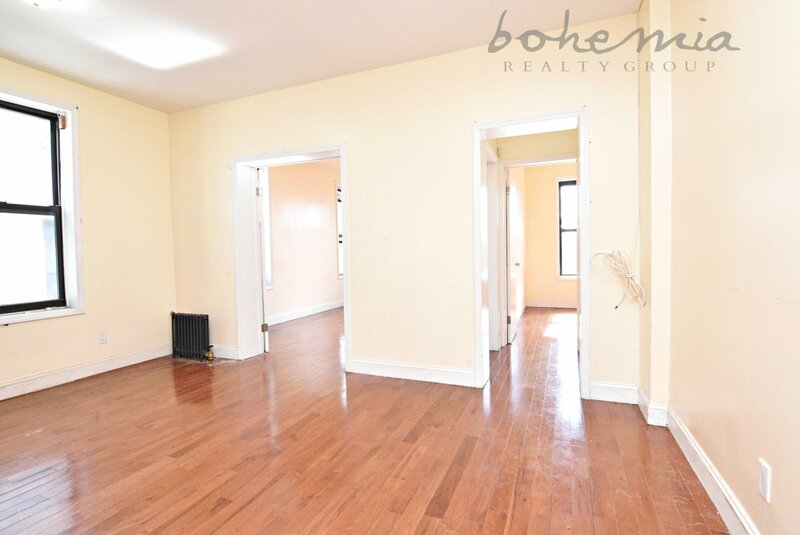 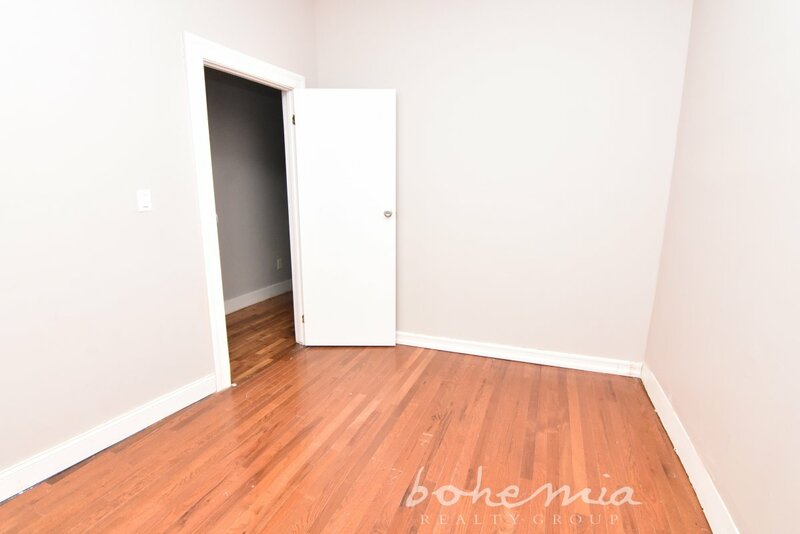 BRIGHT 3 BEDROOM IN THE HEIGHTS!